At Jack V. Butterfield Investment Company our mission is to create individual investment plans based on our clients’ needs. We will be here to serve that plan with quality investments and education as your goals, needs, and expectations change. We believe that trust is one of the most important aspects in a successful financial plan. 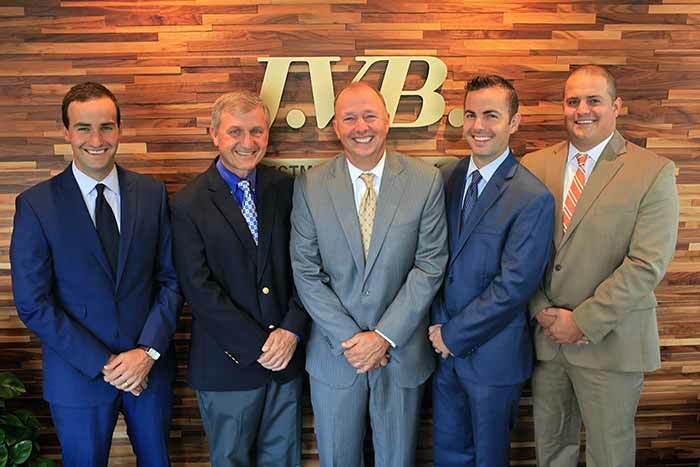 Today, the Jack V. Butterfield Investment Company team is made up of a number of experienced employees, including a fourth-generation Jason Butterfield, Certified Financial Planner (TM), Nick Butterfield, and Ben Butterfield who continue the long-standing company tradition of helping individuals manage their financial futures. 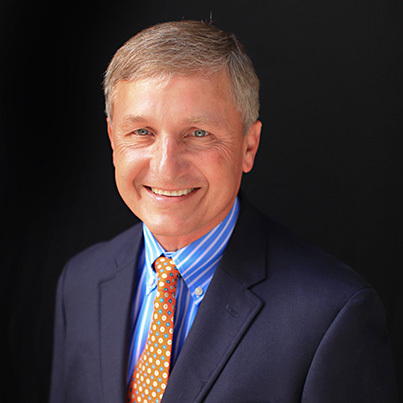 President, Since 1979 – John has worked at Jack V. Butterfield Investment Company since 1979 and as owner/operator since 1983. He is a licensed Principal, Municipal Principal, Financial and Operations Principal, Investment Advisor Representative, Equity Trader, General Securities Principal, General Securities Representative, Investment Banking Representative, Municipal Securities Principal, Municipal Securities Representative and also holds a Life/Annuity license. John is our team leader and senior advisor. Outside of work, John is on the chair of the finance committee, on the executive board, and trustee for the Jackson Community Foundation. He is also an active member in his church. He enjoys playing golf and spending time with his family. 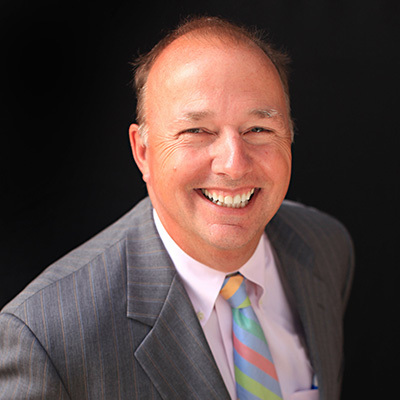 Vice President, Since 1984 – Tim graduated from Eastern Michigan University with a Bachelors degree in Business Administration. He is a licensed Principal, Investment Advisor Representative, and also has General Securities and Life/Annuity Licenses. 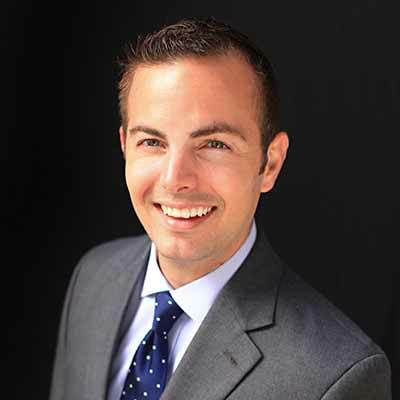 Regional Vice President, Since 2009 – Jason Butterfield joined the Jack V. Butterfield Investment Company team in January of 2009. Jason is a Certified Financial Planner TM practitioner and a Registered Investment Advisor Representative. Jason focuses on working with individuals to develop custom financial plans to help our clients meet their financial goals. Prior to joining the firm he worked as an Investment Advisor Representative at John Hancock Financial Network in Grand Rapids, Michigan. He earned his Bachelor’s degree in Finance from Grand Valley State University. 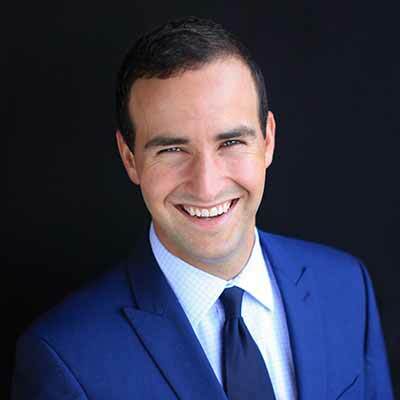 Jason is active in the community and currently serves as treasurer for the Downtown Development Authority and is a on the board for the Michigan Theatre. He has also been in the Big Brothers Big Sisters program since 2011. Outside of work, Jason enjoys spending time with his wife and kids. Registered Investment Advisor Representative, Since 2012 – Nick Butterfield joined the Jack V. Butterfield Investment Company team in 2012. He is a registered Investment Advisor representative. 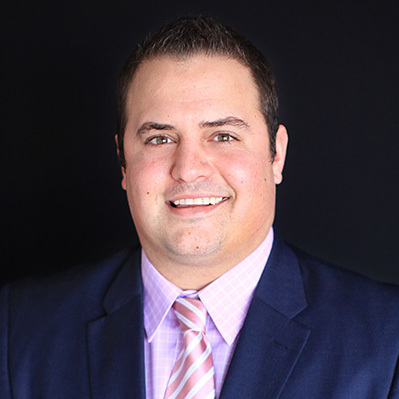 Nicks role with our team is to help develop customized financial plans tailored to our clients goals and needs. Nick graduated with a degree in Finance from Western Michigan University. Outside of work, he currently serves as a board member on the Counsel for the Prevention of Child Abuse and Neglect. 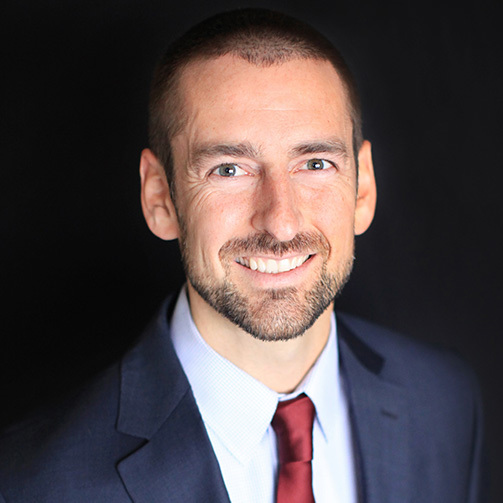 Retirement Plan Consultant, Since 2015 – Ben Butterfield joined the Jack V. Butterfield Investment Company team in 2015 to head our company sponsored retirement plan division. His role with our firm is to work with businesses to tailor retirement plans to meet the needs of the employer and their employees. In addition, he strives to be a resource for plan participants. Ben graduated from Western Michigan University with a degree in Organizational Communication. After school he moved to Chicago and began a career in sales. Ben and his wife moved back to Jackson in 2014 and welcomed their first child into the world in April 2015. Ben is an active member of the Country Club of Jackson’s membership committee board. Financial and Operations Principal, Since 2017 – David Cavender joined the Jack V. Butterfield Investment Company team in 2017. His responsibilities with the firm include accounting of the company, compliance issues and regulatory filings, as well as computer and office equipment support. David graduated from Spring Arbor University with a Bachelor’s degree in accounting and a Master’s degree in Business Administration. Outside of work, he enjoys playing hockey, tennis and golf, as well as spending time with his wife and family. 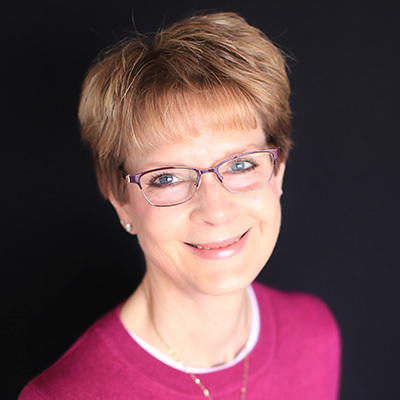 Registered Sales Associate, Since 1992 – Kim primarily assists John, handling several retirement plans, special projects and account reviews. Kim lives in Parma with her husband and dog named Dietz. Registered Sales Associate, Since 2004 – Katie graduated from Central Michigan University with a Bachelors degree in Business Administration. Before joining Jack V. Butterfield Investment Company, Katie worked at an investment firm in Chicago. 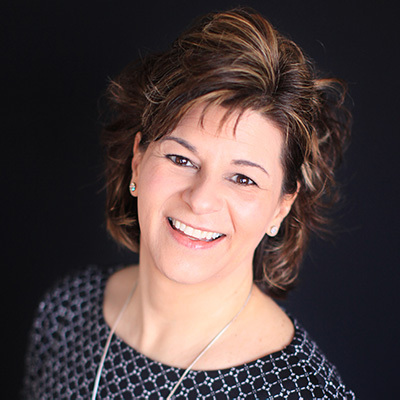 She primarily assists Tim and Jason with their client accounts. 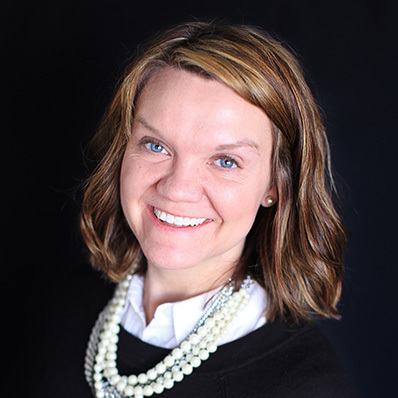 Assistant, Since 2001 – Aimee is a graduate of Jackson Community College, with degrees in Information Processing, Executive Secretary and Business. Aimee is likely the first person you speak with on the phone or see when you come into the office. She resides in Jackson with her husband, two daughters and three cats.